for $725,000 with 2 bedrooms and 2 full baths, 1 half bath. 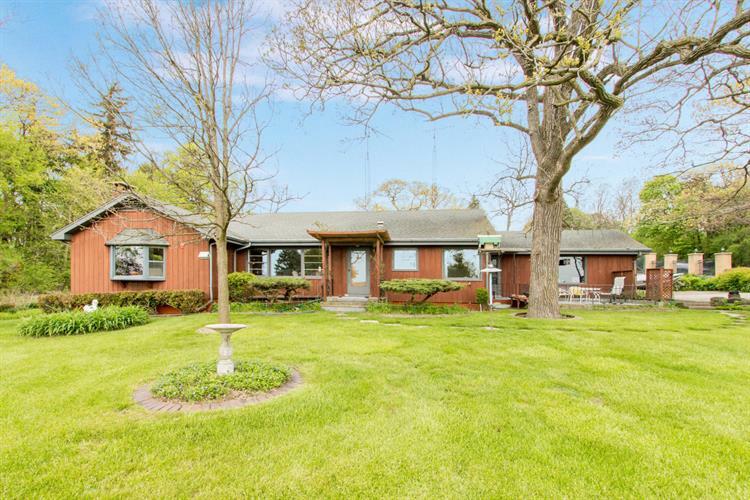 This 1,725 square foot home was built in 1958 on a lot size of 0.64 Acre(s). Solid 2 Bedroom/2.5 Bath Ceylon Estates ranch home with shared pier plus private boat slip/lift on Geneva Lake! This is a great opportunity to enter the lake market. 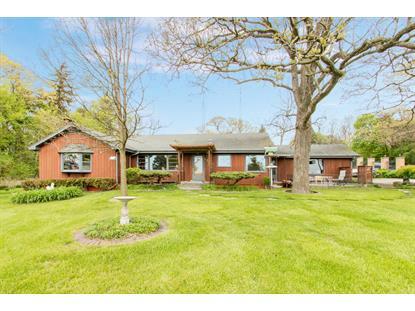 Eat-in kitchen has corner windows with lake views; large dining room and living room both offer lake views! Relax on the front patio while enjoying the lake scene; or walk across the street to the pier and hop onboard your boat. Want to explore? Walk along the lake path to downtown Lake Geneva just minutes away. Combined, both parcels comprise a level .64 acres thoughtfully planted with perennial flowers. Choose to update or create new memories from the ground up-the choice is yours!